Paul Rondeau grew up in Saco, Maine and attended Thornton Academy. He currently resides in Hollis Center with his wife. Paul previously worked for the City of Biddeford as a Patrol Officer and a School Resource Officer. He also owned and ran Paul’s Variety in the city of Biddeford for approximately 19 years. 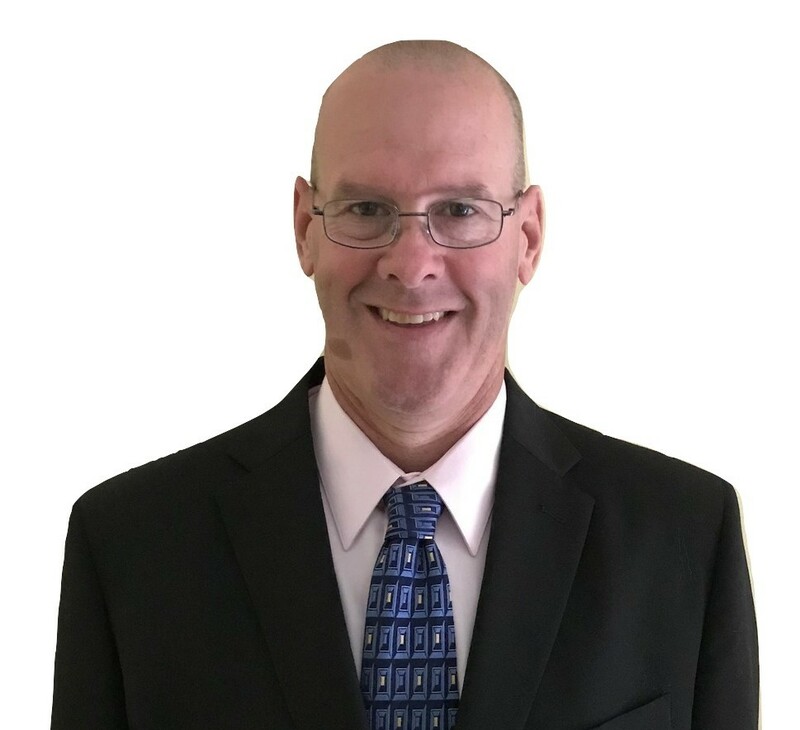 He brings a calm presence to his real estate clients and is eager to help them with all their real estate needs. Paul can be reached at (207)229-7613 or at paul@fontaineteam.com. 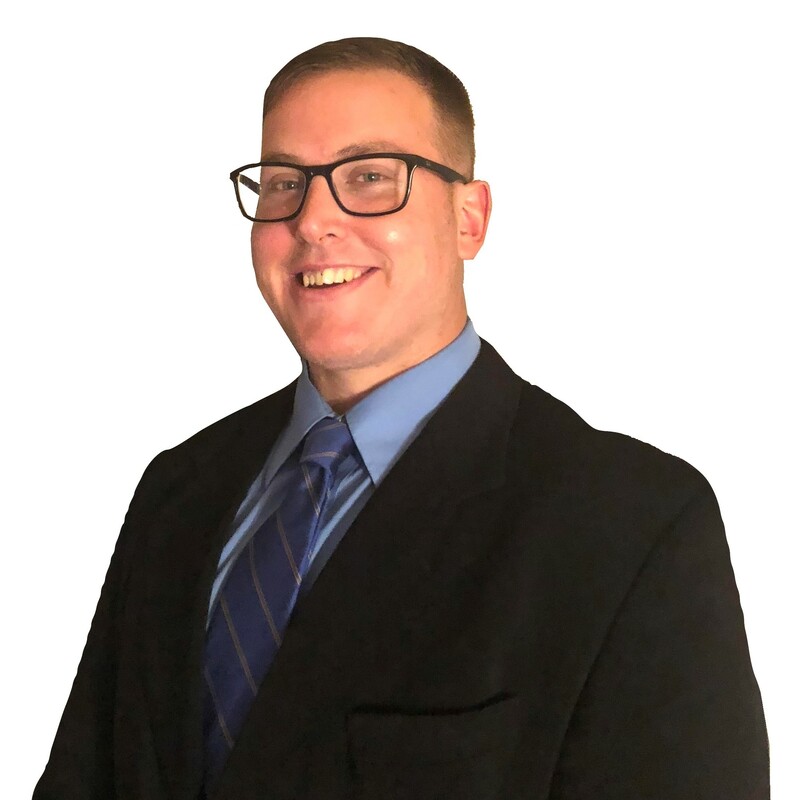 Jeff Fox grew up in Limerick, Maine and graduated from Massabesic High school. He then attended Framington State University where he studied Political Science. He currently resides in Cape Elizabeth. Jeff previously worked for the Cumberland County Sherriff’s office. When he is not working, Jeff enjoys hockey, music, the gym, hiking, and taking his dog for walks. Jeff is excited to help both buyers and sellers reach their real estate goals. His enthusiasm is a huge asset for his clients. 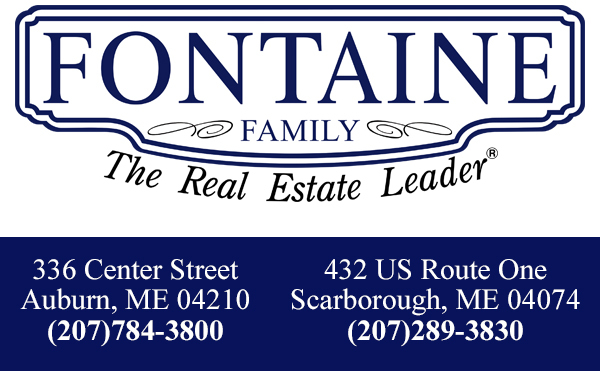 Jeff can be reached at (207)347-1732 or at jeff@fontaineteam.com.